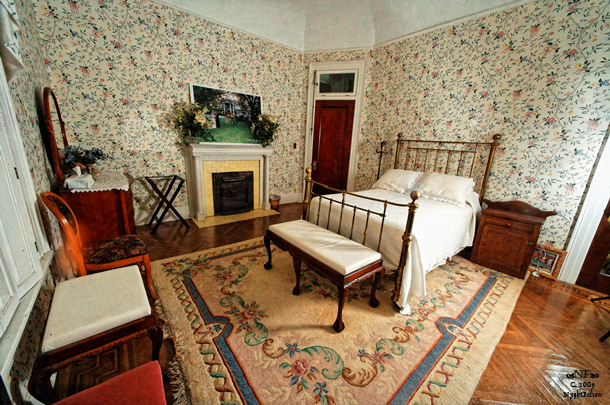 Bed and Breakfast Master Suite. 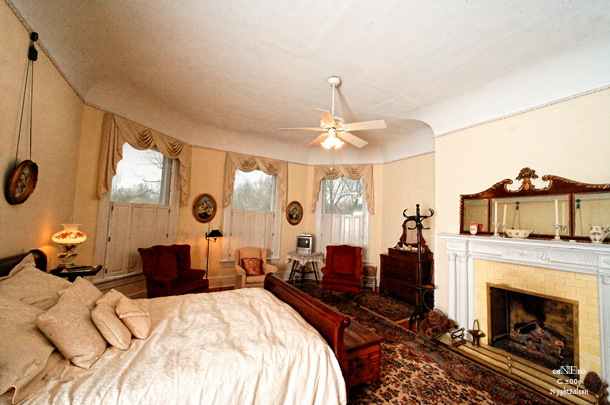 Feel like royalty in our NC Bed and Breakfast as you absorb the ambience of bygone luxury and elegance. 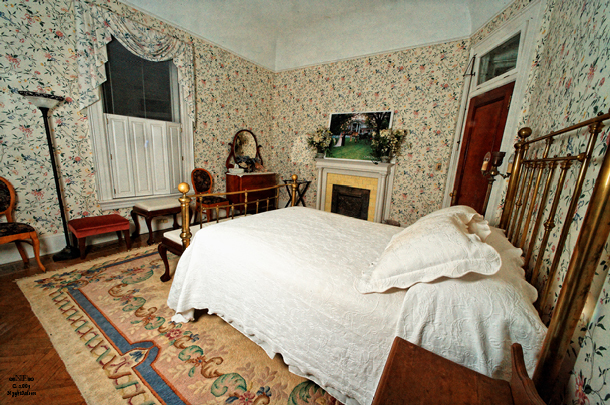 This room is appointed with several period pieces. Relax at the end of the day in the inviting claw foot soaking tub and soak in the years gone by. 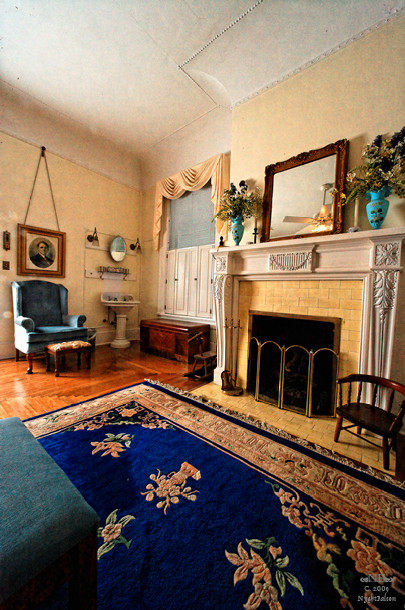 This area, with adjoining private powder room, gives the bridal party a comfortable area to prepare for the wedding. 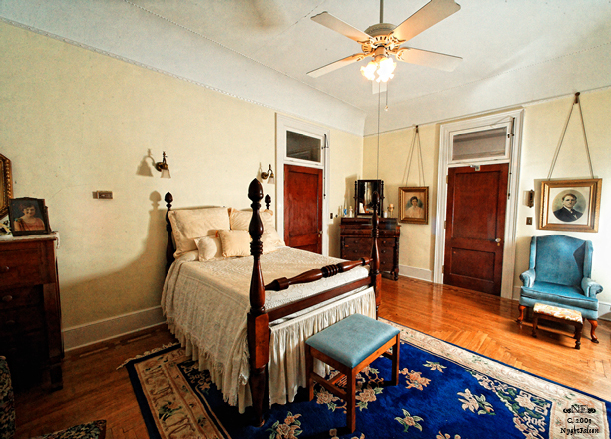 The only bedroom on the first floor, it offers convenience and accessibility. Add it to an all-inclusive wedding package for a perfect day. B and B - Richardson Suite. 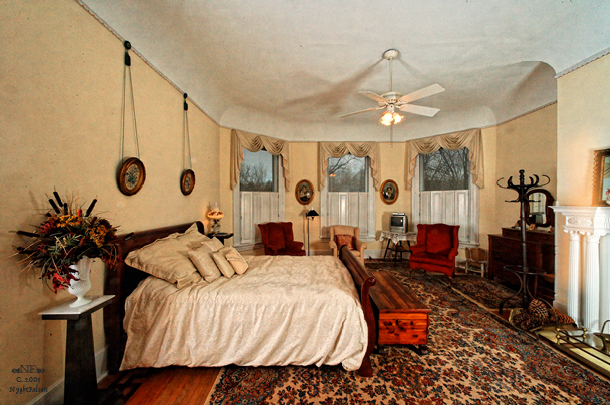 After your exhausting outdoor NC wedding reception, this bedroom offers a peaceful starlit night and a beautiful sunrise in the morning. One of the most interesting aspects of this room is the European shower, one of only a few remaining. Belmont Estate is a premiere NC wedding venue and banquet hall, perfect for your outdoor NC wedding reception and NC all-inclusive wedding. 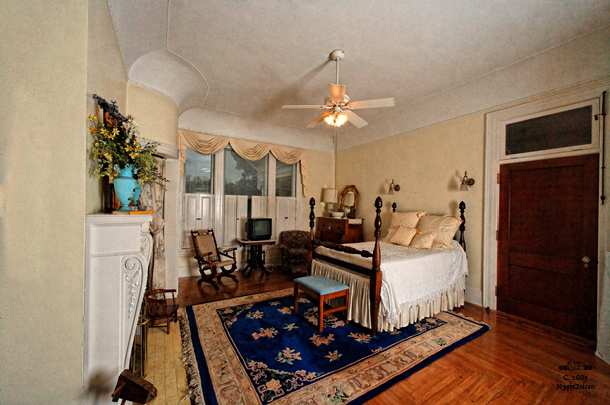 Our NC bed and breakfast is mae for relaxing after your exhausting southern wedding, whether you drove from Greensboro or Danville or somewhere farther away. NC commitment ceremonies, wedding receptions, Danville VA wedding venues, it doesn't matter ... Belmont Estates is the place to be.